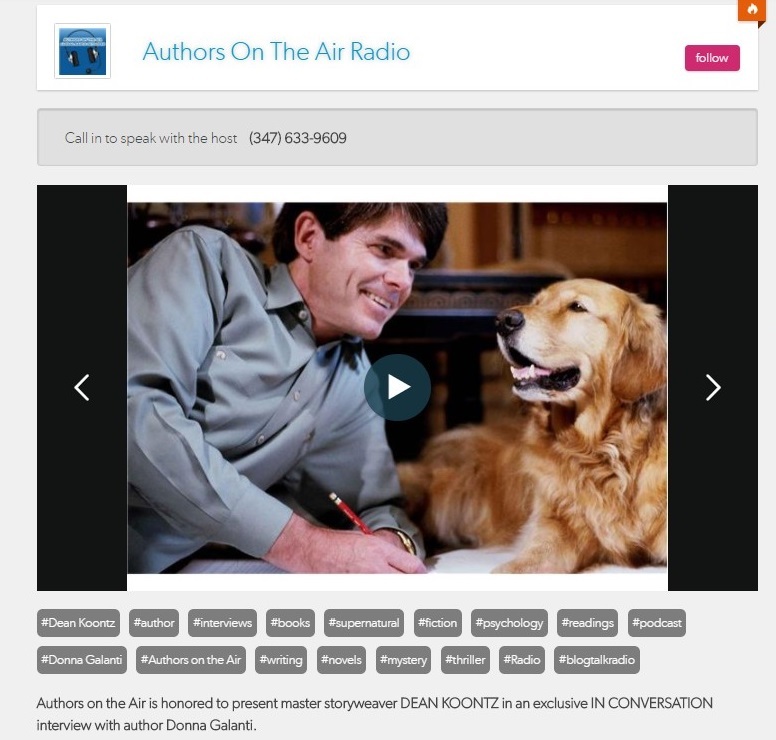 I’m beyond excited that tonight at 7pm ET in a one and a half hour live radio show on Authors on the Air, I will be interviewing my book hero and the master of suspense, Dean Koontz! 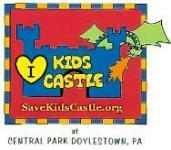 Call in to listen here. The live broadcast will also be a podcast so you can listen in afterward if you miss it. Dean’s newest book releases tomorrow, The Whispering Room, the second book in the Jane Hawk series and sequel to The Silent Corner. You’ll want to check them both out! Visit Dean at his website here. We’ll be chatting in depth about The Whispering Room and how he writes dark thrillers with heart and hope. 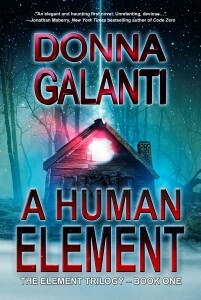 I vividly remember the first Dean Koontz book I read. It was 1987 and I was in Navy photography school at the time. 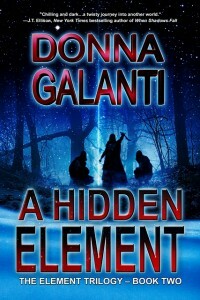 The book was Watchers and I stayed up all night in my barracks to read it. From then on, I was a hooked fan. Watchers and Lightning still remain two of my favorite books by him. 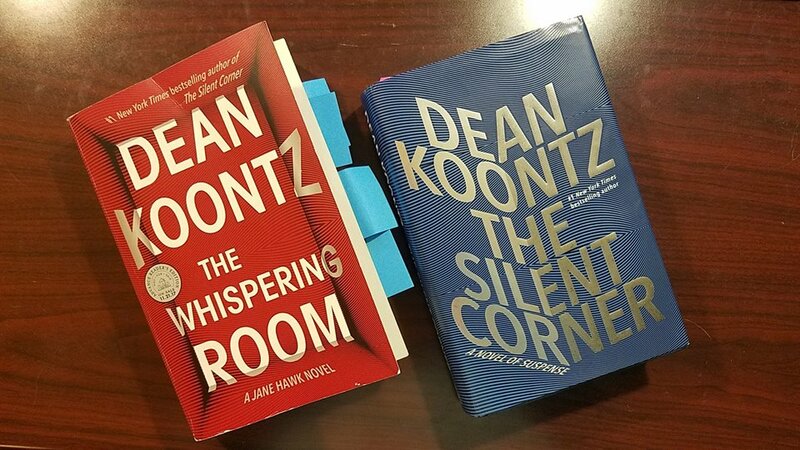 What’s your favorite Dean Koontz book and why?